American snowboarder Jamie Anderson has donated her World Championship prize money to an environmental campaign group. 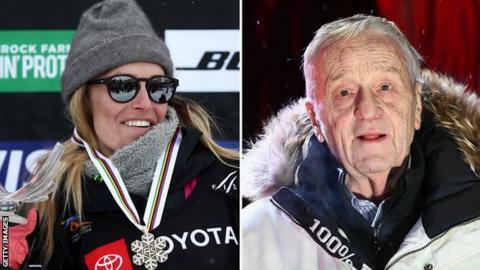 The donation comes after the president of the International Ski Federation (FIS), Gian-Franco Kasper said there was no proof of climate change. “not share his unconstitutional ignorant opinions”. Kasper, the head of the FIS for more than 20 years, has since apologised. “can organize [big] events… without asking the people’s permission”. “For him to be so reckless with his words, ignorant and such a negative influence breaks my heart. Instead, he should practice being a leader for a positive future.